Not real sure where to start..
What are you doing on February 4th? 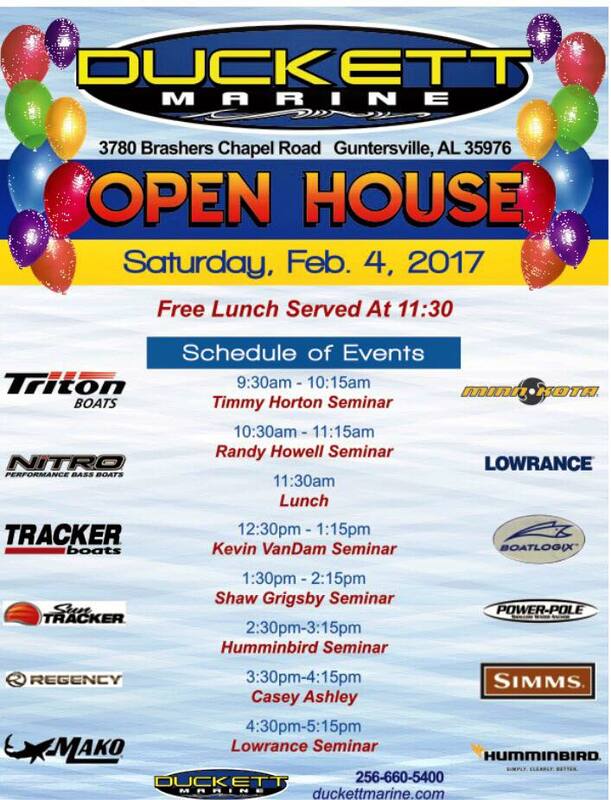 Come out and get some lunch and talk fishing and demo a Triton Boat. 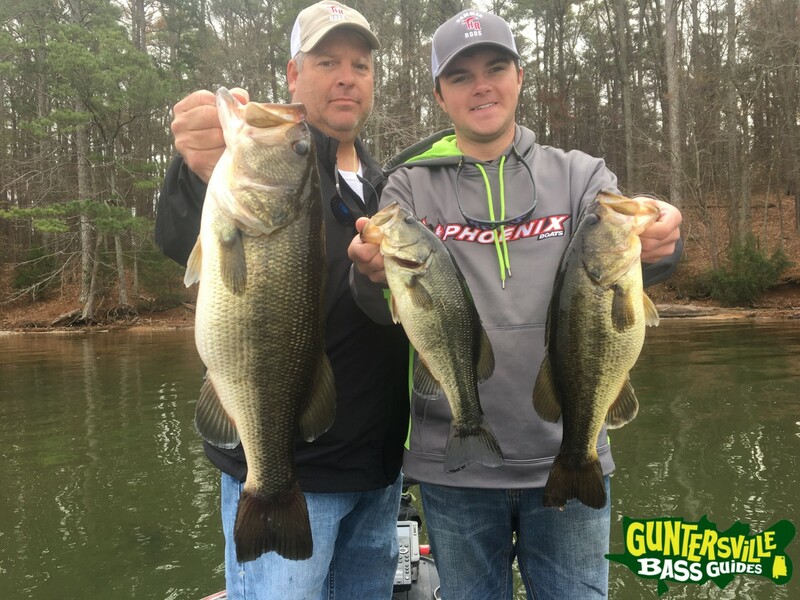 The lures have been pretty basic for Guntersville this time of year, a lipless in the grass is hard to beat and a square bill on some rock is a combo that is getting stronger everyday with the shad around bridges and beyond the bass are making their way to the spawning grounds. 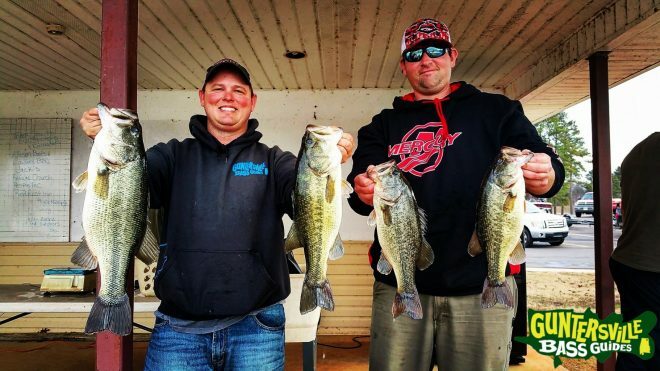 This was from Jan.14th Thomas and I fished the Goosepond wildcat. Took 2nd place. 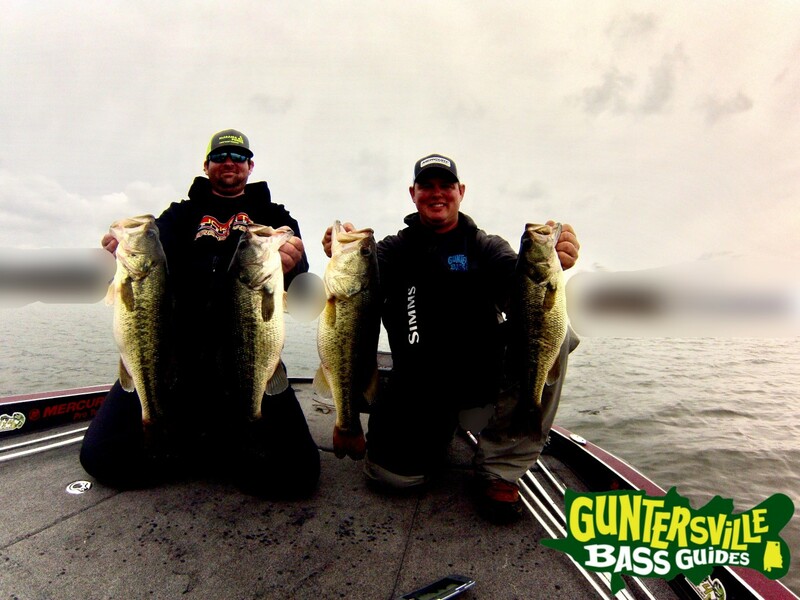 I have this Friday the 27th open if you up for some fish catching.